Prior to the nineteenth century, these duties were performed by the clergy and later by the sacristan or parish clerk. By the late nineteenth century, the altar guild had come into being. 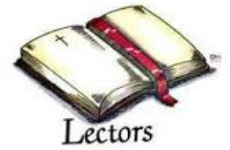 The Rector is the head of the altar guild, which functions under his/her guidance and direction. 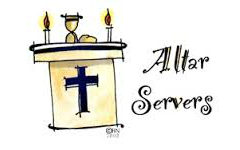 The Rector appoints the director of the altar guild and its members. 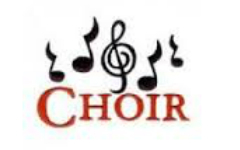 Our choir is under the direction of Dale Zeigler. During the fall and winter, they rehearse on Friday mornings with the Fishers of Men Luthern Choir, but continue to provide musical support during our 10am service throughout the year. Please contact Dale at fom603@sbcglobal.net for more information. 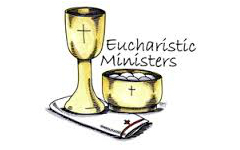 Eucharistic Minister, or more properly “Lay Eucharistic Minister LEM”, is used to denote a lay person who assists the priest in administering the sacraments of holy communion, the consecrated bread and wine. They may also take the sacraments to those who are ill, or otherwise unable to attend church services in person. Lay Readers are laypersons licensed to preach and to conduct some religious services, but not licensed to celebrate the Eucharist.